Gaye Anderson, owner and operator of the New Orleans Creole Restaurant, in Pioneer Square for 27 years, died. Gaye will be sorely misssed by the Seattle Jazz community. 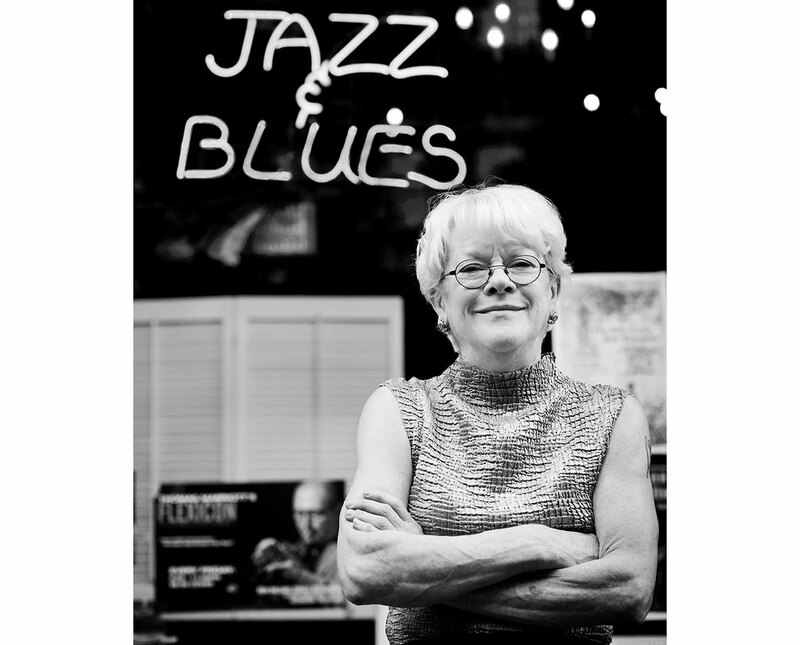 Her establishment has been a mainstay for great jazz and good food for a longt time. In 2005, Miss Anderson was inducted into the Seattle Jazz Hall of Fame. “She had a loving, loving heart; she was just so caring,” said Miss Anderson’s mother. “There was no one — I repeat, no one — that was as generous and kind and loving to the musicians than Gaye Anderson,” said Garfield High School Jazz Band director Clarence Acox, who has played drums at the club for 26 years. This entry was posted on Thursday, November 1st, 2012 at 9:40 am	and is filed under FACES and tagged with Jazz Photographer, Jazz Photography, Seattle Photographer, Seattle Photographers. You can follow any responses to this entry through the RSS 2.0 feed.